Dear friends, thanks for visiting us at "Expoelectronica" & "Photonics. World of Lasers and Optics" exhibitions! We are hoping that our meeting will be the start of successful collaboration. ✔ photodiode models Lms41PD-03, Lms41PD-05. Dear friends! 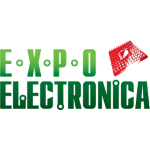 LED Microsensor NT LLC will be participating at "Expoelectronica" in 15th-17th of March at the Rusnano group booth, Microsensor Technology LLC will be participating at "Photonics. 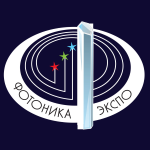 World of Lasers and Optics" in 14th-16th of March at the Skolkovo stand. We invite you to visit us there!